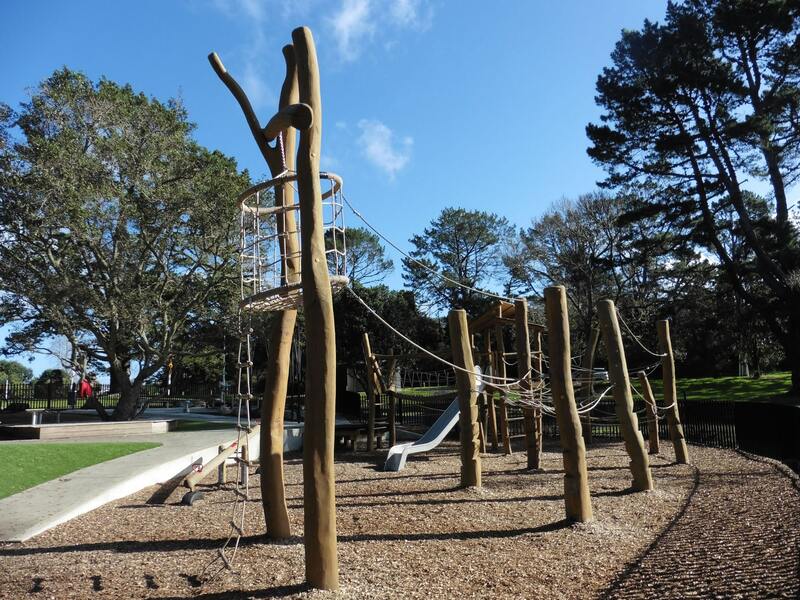 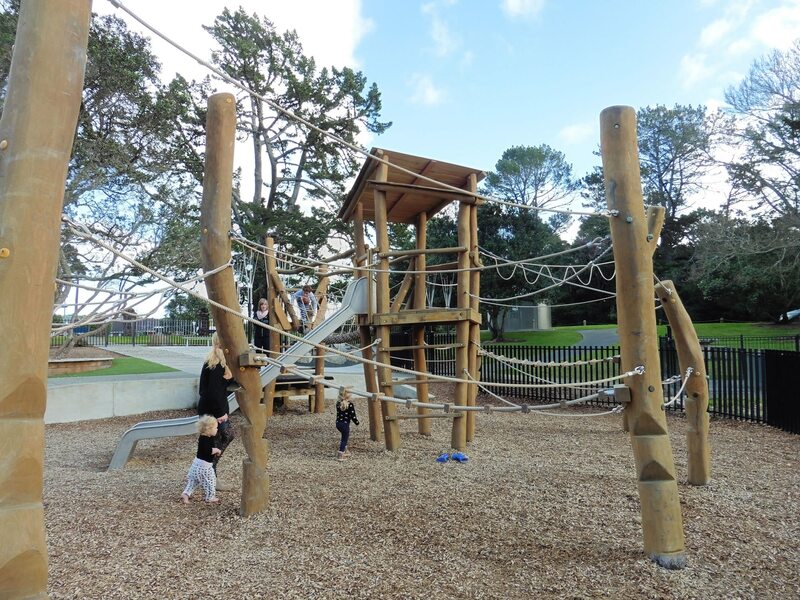 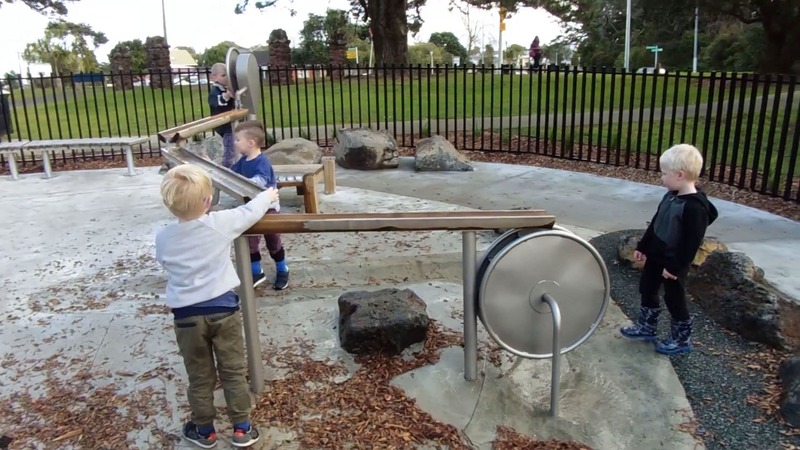 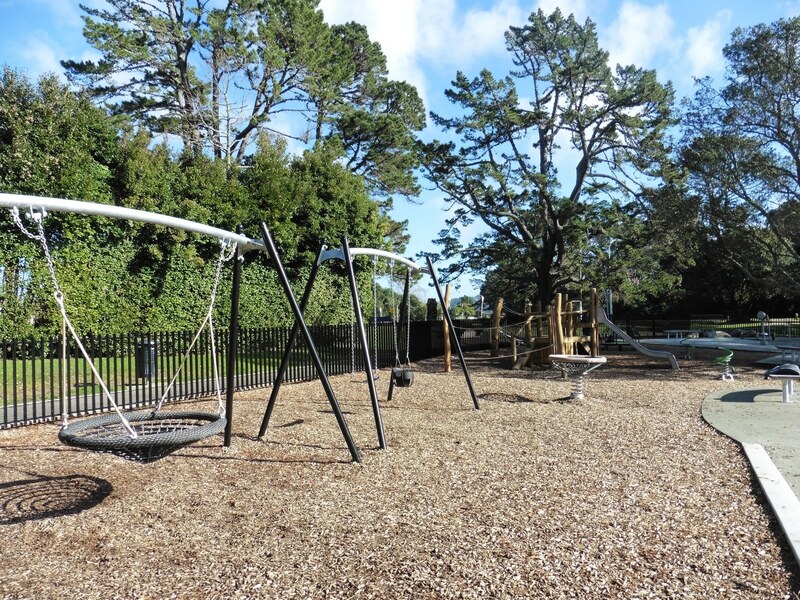 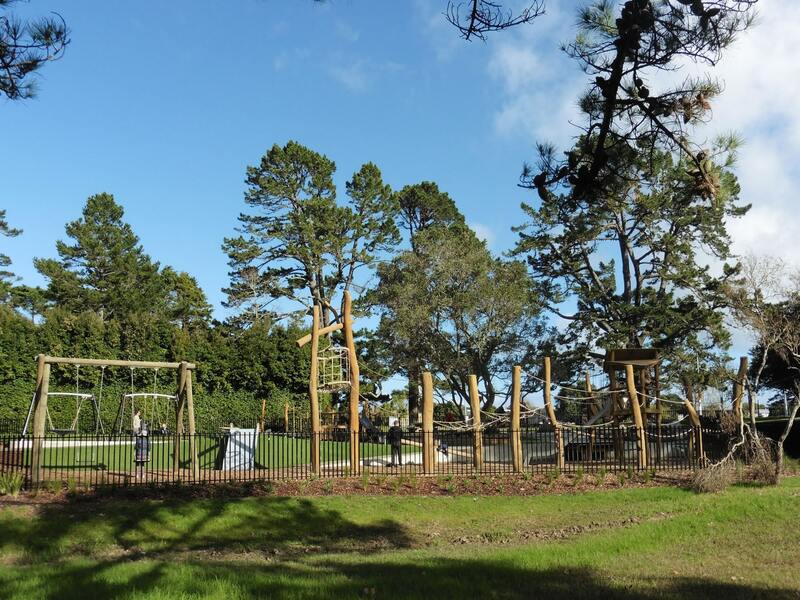 Finding new ways to play and use a space to its full potential was the mission for Playground Centre when working with Bespoke Landscape Architects for the Craigavon Park (Auckland Council) upgrade. 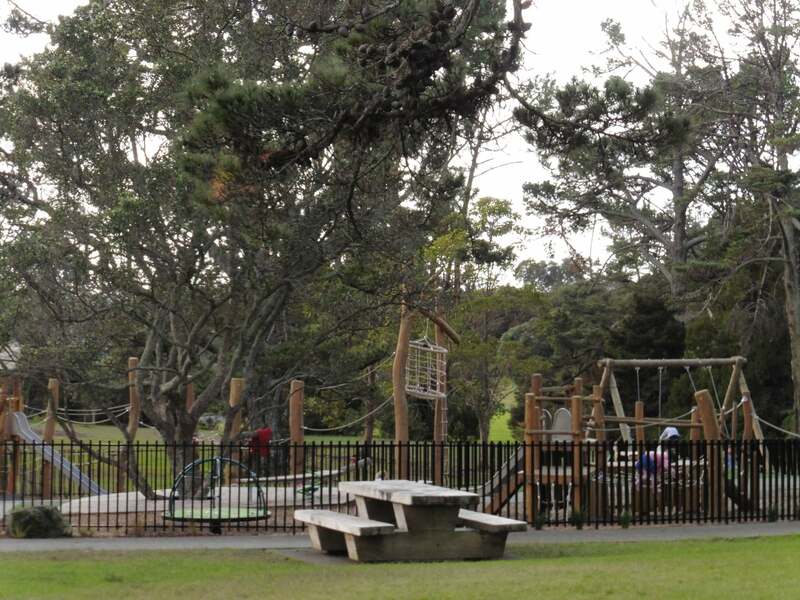 As it was adjacent to a dog park and boasted plenty of parking, a BBQ, and toilet it was already a popular spot. 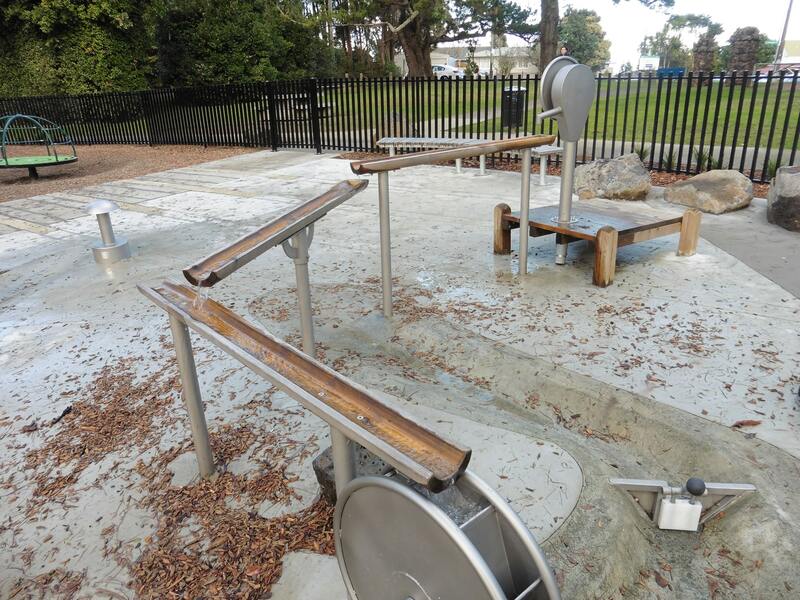 We worked with Council to revamp the space to create a destination playground that’s perfect for families to enjoy! 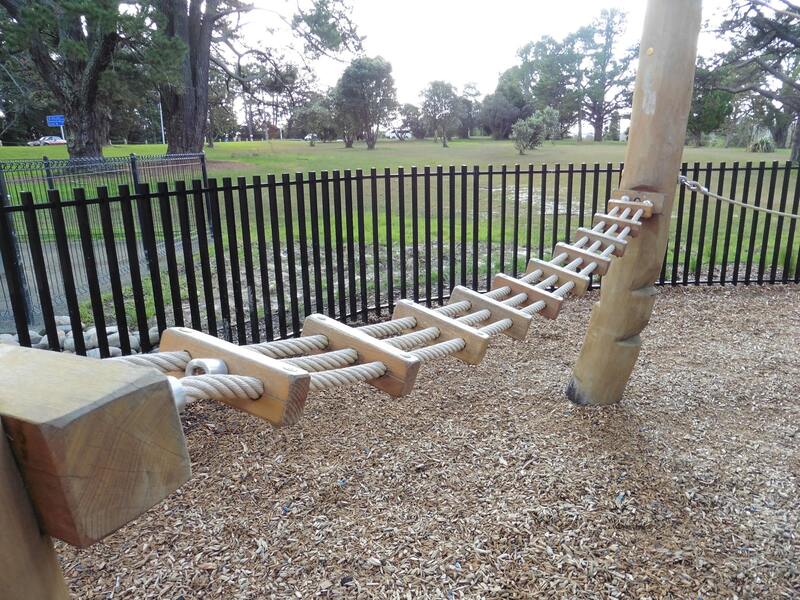 The foundation of every playground may be the same but the fun is in the execution! 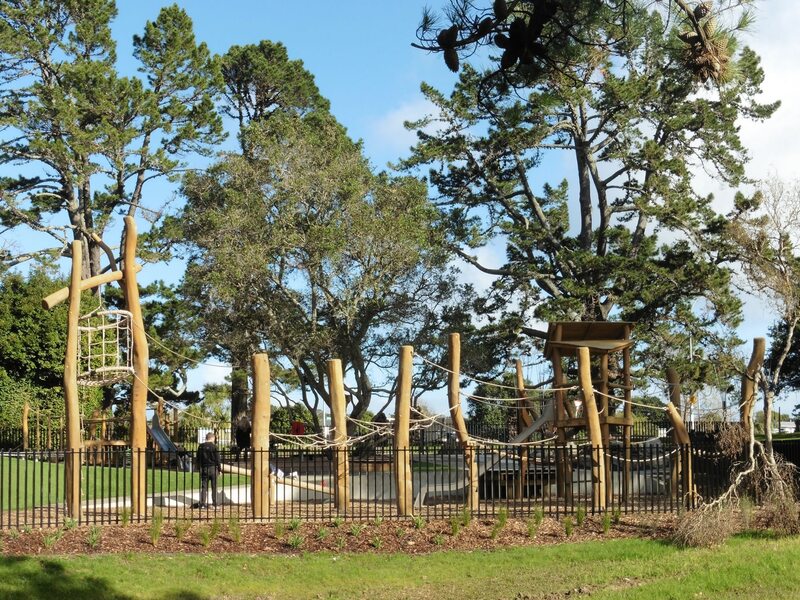 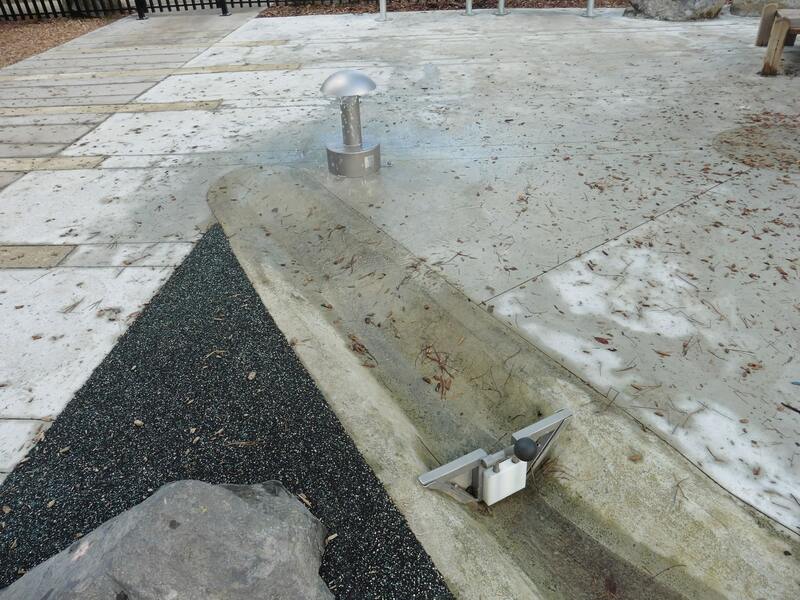 There are a few key features that make Craigavon Park completely unique, not least of which is the water play unit featuring sloping water channels that follow the topography of the site. 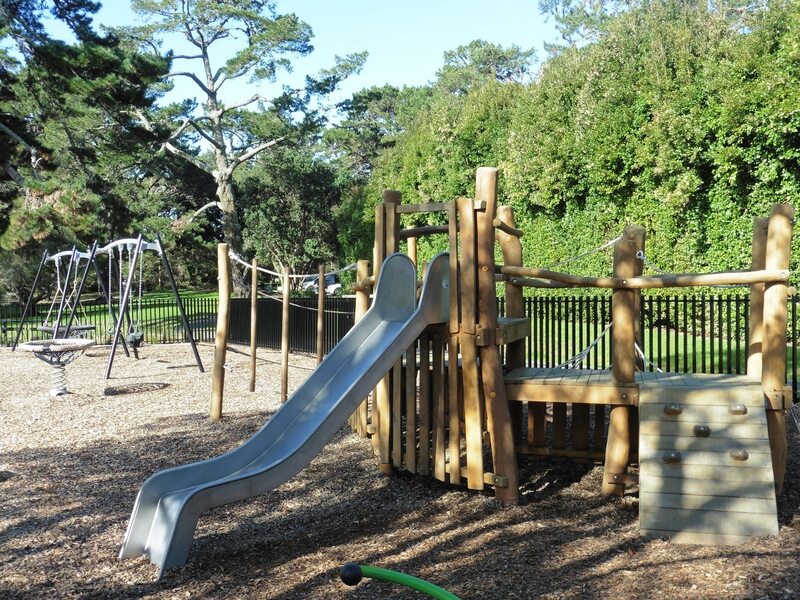 Natural elements were a strong design feature, with one of our favourite ranges, handcrafted Robinia Wobbly Wood, taking centre stage on the facilities throughout the park. 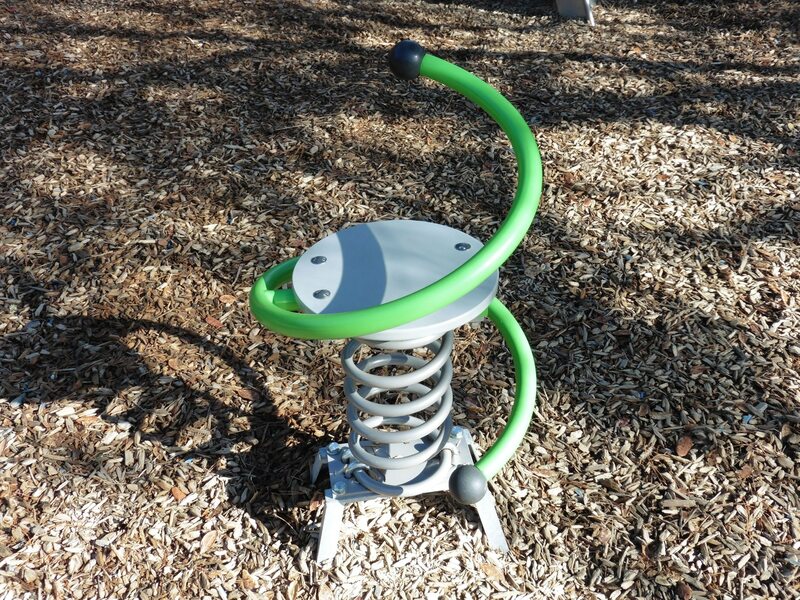 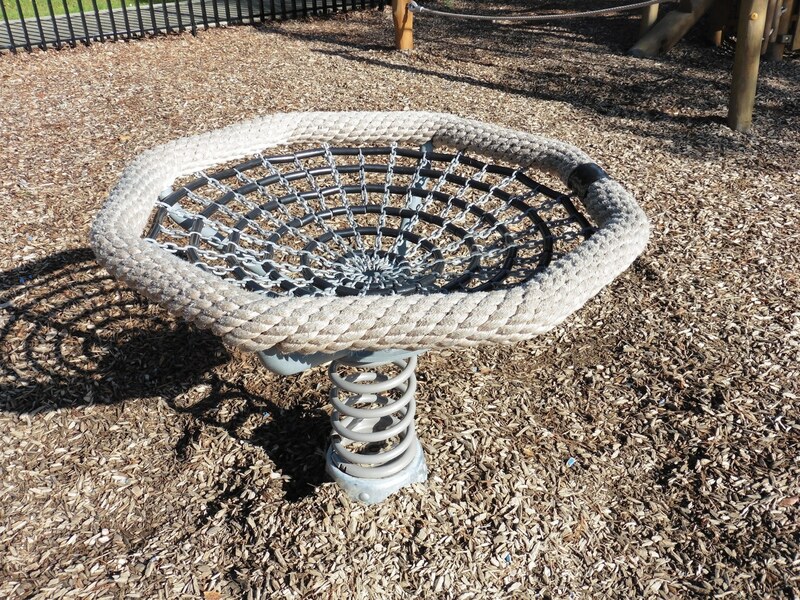 A new large circular seat around the base of an established tree and strategically placed rocks add to the serene natural feel of the playground. 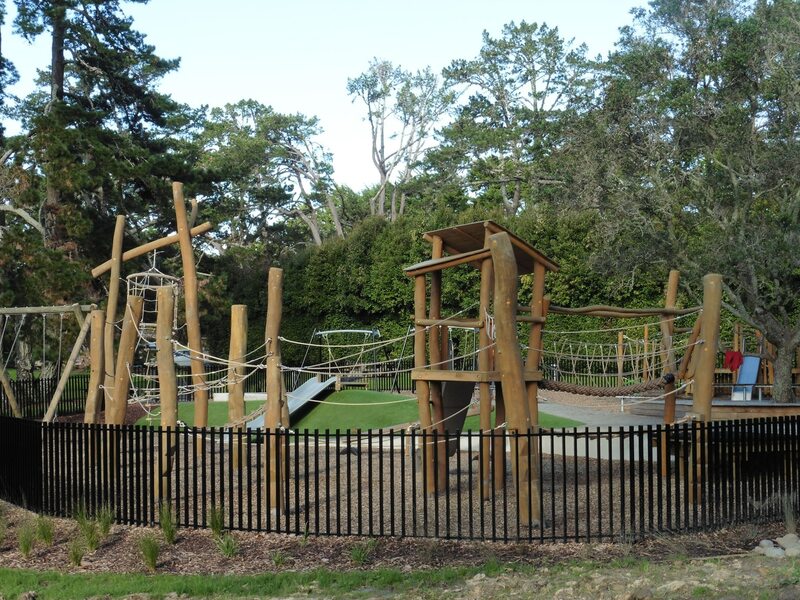 When it comes to challenge and activity there’s something for everyone at Craigavon Park. 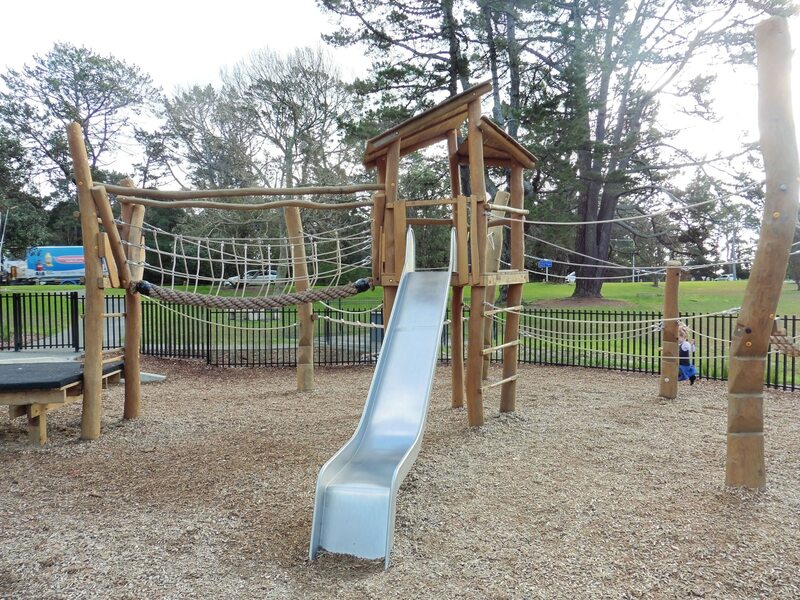 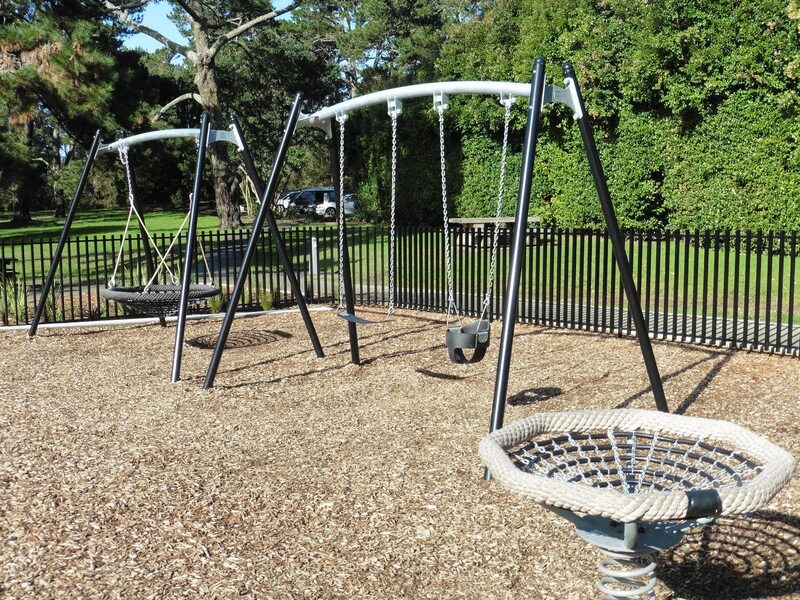 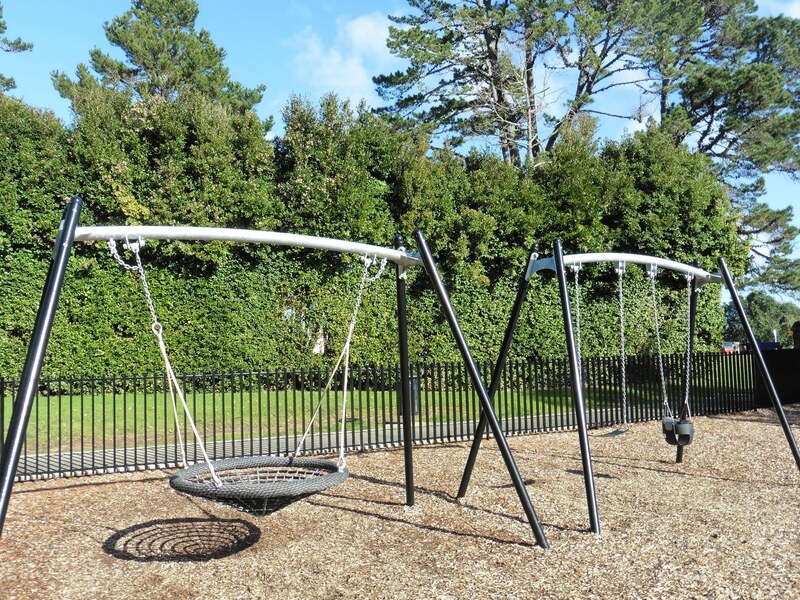 A dedicated area for toddlers and pre-schoolers have easy to access swings, a basket swing, carousel and rockers, while the play equipment for older children includes a mega swing and a see-saw. 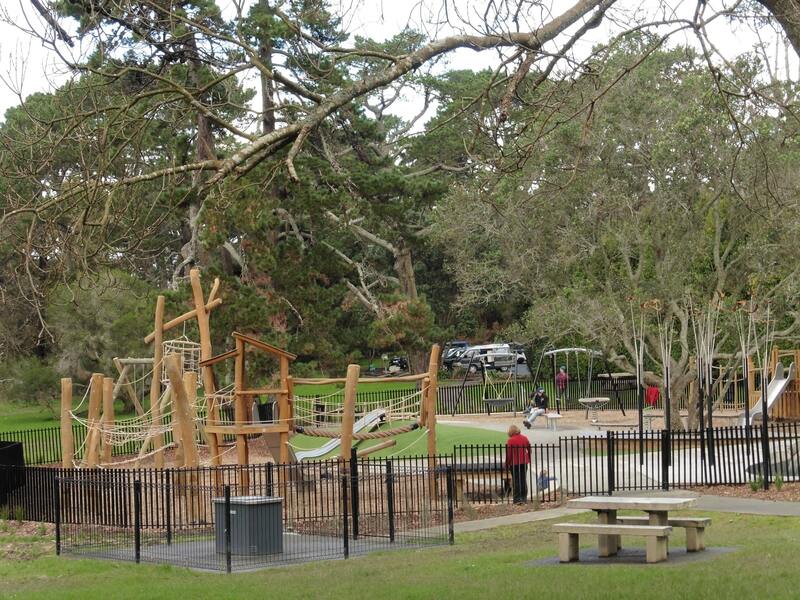 It’s a refresh that’s made a world of difference to the functionality and appeal of this park.